2. Wilson Bata "John Wooden"
You may not be up on these (if you don't know, ask Bobbito), but when the Bata John Woodens dropped, they were actually ahead of their time. 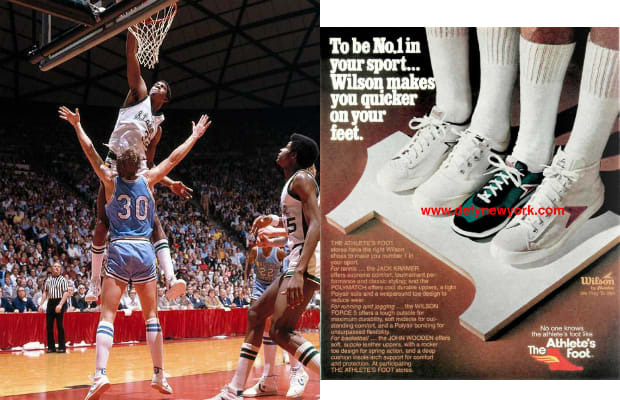 A huge sneaker in Europe, the Bata made its way onto Magic's feet during his two-year stay at MSU and 30 years later he still can speak on them with fond memory.